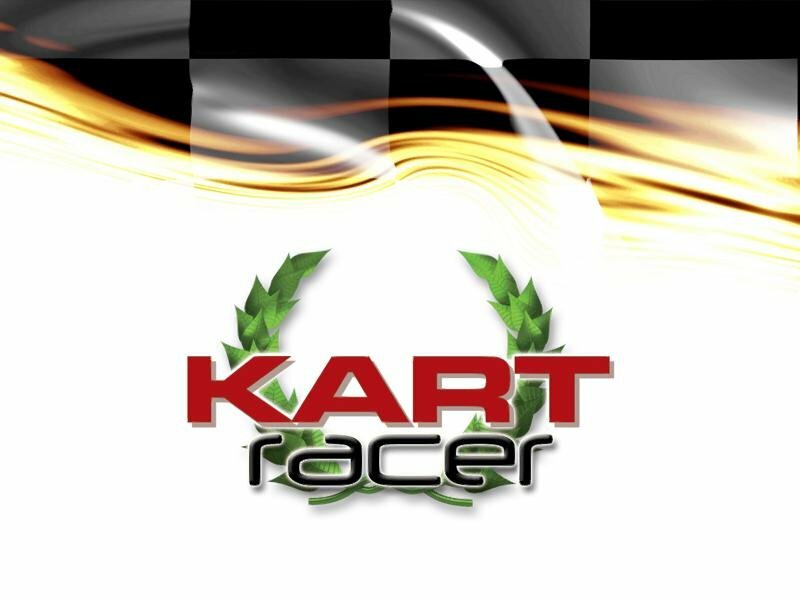 Kart Racer, a budget-priced racing game, contains three kart vehicle classes – 60cc, 125cc and 250cc, and 15 different tracks to drive. 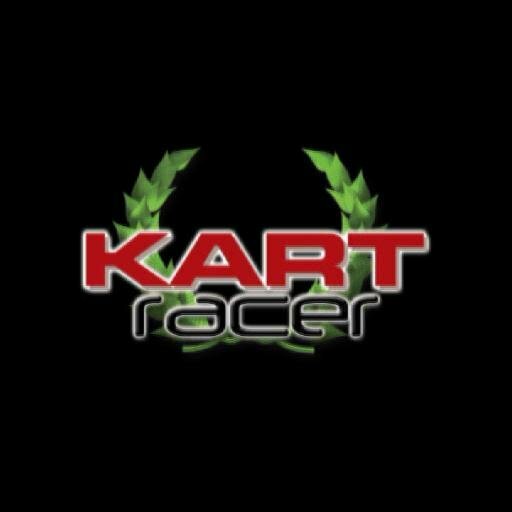 A new player starts with the lowest class of cart on a single track; you unlock more tracks and cart classes by climbing a score table based on your performance. 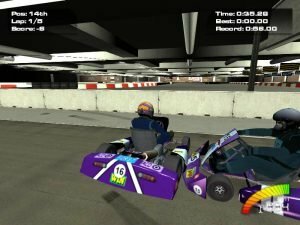 Losing races may re-lock previously unlocked tracks and cart classes, which is a double bummer. 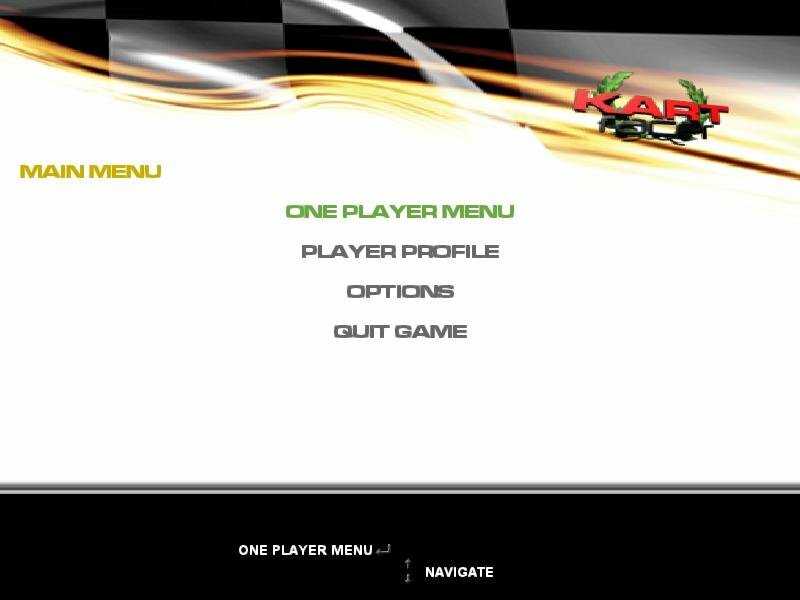 The game has four modes: Race, Knockout, Challenge and Stunt Arena. (The last two modes are locked initially). 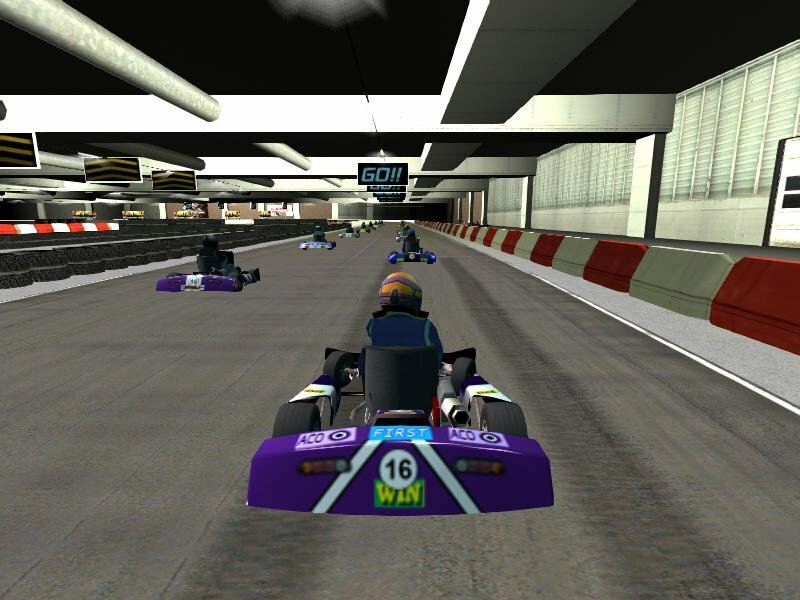 In ‘Race’ mode you compete against 15 AI opponents. 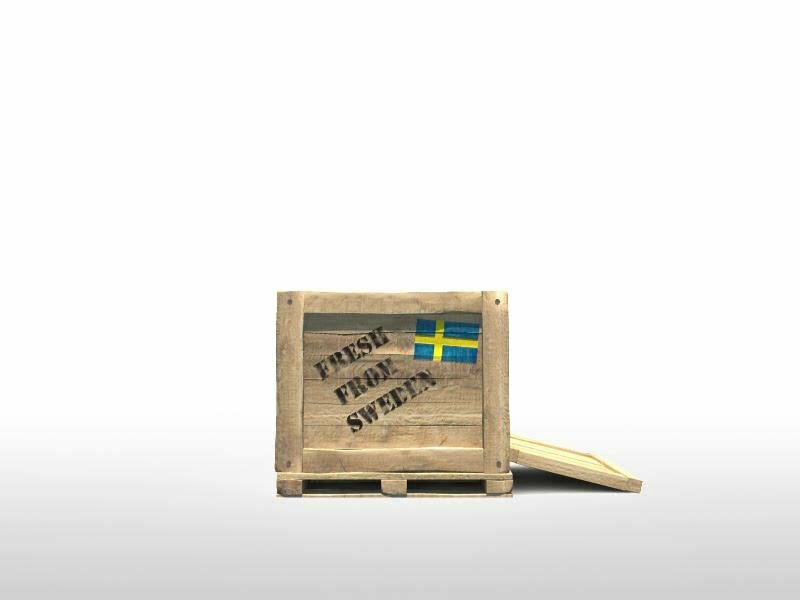 You gain points by passing other carts, and the better your placement, the higher ranking on the score table, and the more unlockable content you gain. 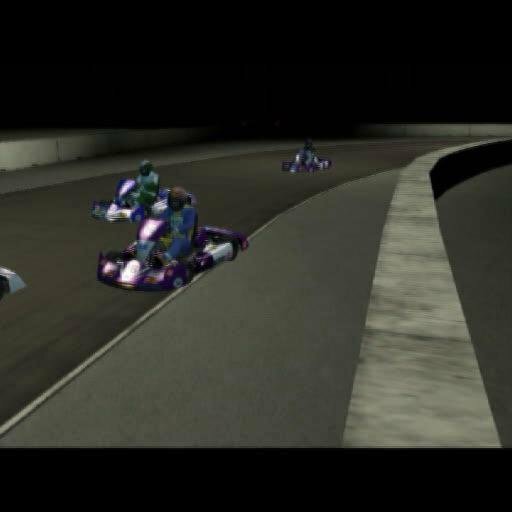 In ‘Knockout’ mode you compete against 8 AI opponents, and each lap the last cart is taken off the race; so keep at least one behind you to stay in the race. The last (and only) cart over the finish line in the last lap wins. The ‘Challenge’ mode is a competition of consecutive races, where you need to win three tracks in a row to unlock another off-road dirt track and a stunt challenge arena. The ‘Stunt Challenge’ arena is a lap-time limited icy arena where you get points for slides and jumps. 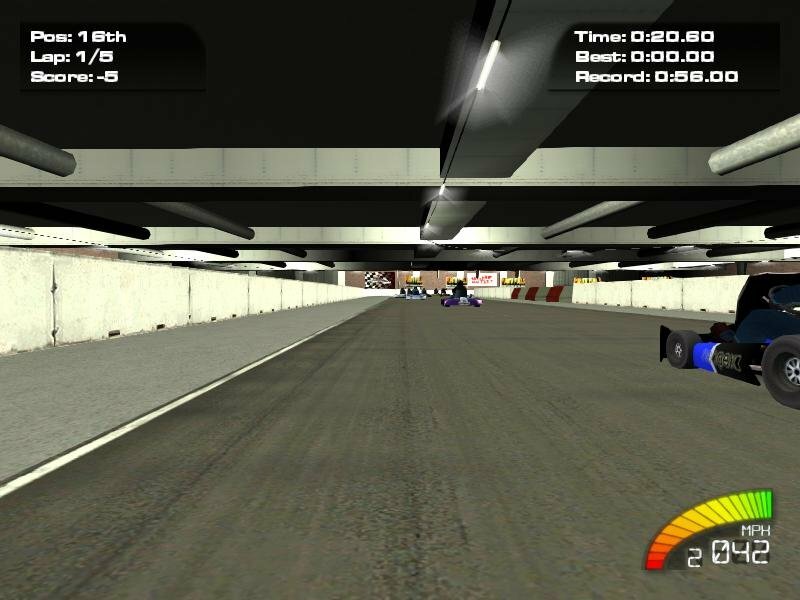 The timer is shorter each lap, but unused time from the previous laps is added. 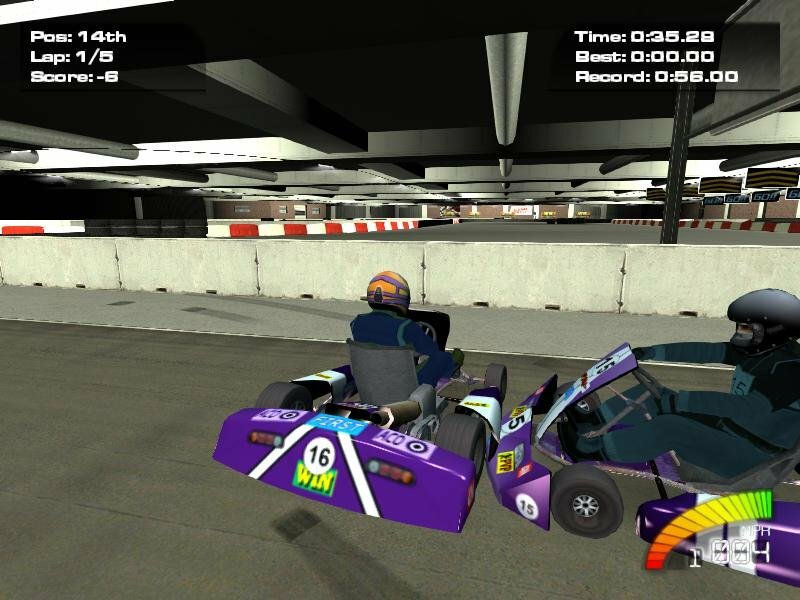 The goal is to achieve as many laps as possible before the timer runs out. 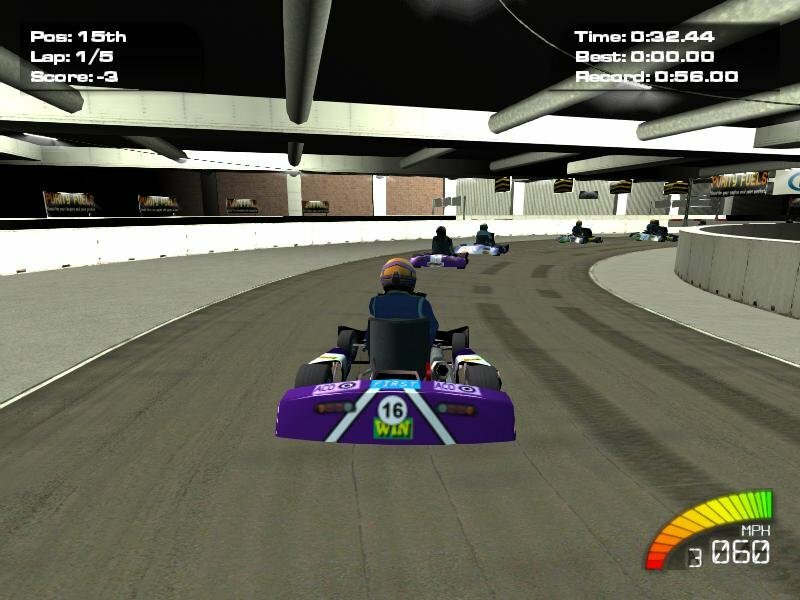 A two-player split-screen mode with special challenges is also mentioned on the covers for for the Wii and PS2 platforms, it seems to have been omitted in the PC version.